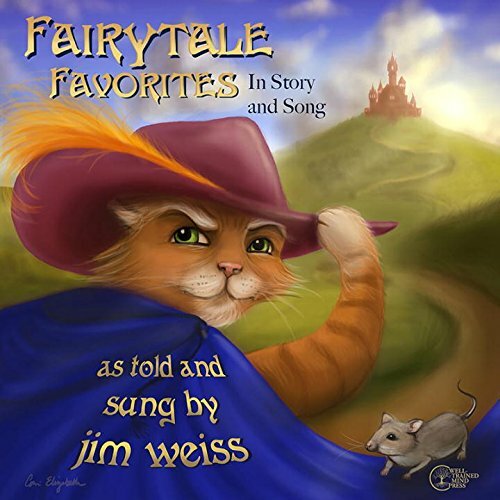 Storyteller Jim Weiss brings classic fairy tales to life. These stories of magic and wonder include "Rapunzel," "Puss in Boots," and more. If you have any questions about this product by The Well-Trained Mind Press, contact us by completing and submitting the form below. If you are looking for a specif part number, please include it with your message.